Chain On was established in 2002 as an Immigration and Tertiary Education Provider agency company. Over the years the company has helped many clients obtain a range of New Zealand visas to come to New Zealand to attend school or higher learning or obtain visas to work and to live in New Zealand. The two areas of the company are represented by Chain On Consultants Ltd who are agents to many of the New Zealand Tertiary Education Providers and oversee Tertiary Education and provide information from the Tertiary providers to the students and will assist students with their tertiary applications as well as assist them settle in New Zealand for their studies. Chain On Immigration Services Ltd is managed by Paul Nicholson who is licenced by the Immigration Advisers Authority (IAA). Paul provides immigration advice on a range of New Zealand visas from visitor visas, student visas, work visas, residency, Investment and Entrepreneur Visas. We are New Zealand licensed Immigration advisers who will give you a up front, honest, clear and easy understanding of the Immigration policy for you to understand. We will assist you with matching the right school with the qualification that you wish to study. Assistance with homestay, airport pickup, getting settled on arrival - just let us know what you need and we can help. On signing an agreement of representation with the company one of the documents you will receive will be a check list outling all the documents we need to ensure a timily submission of your application to Immigration New Zealand. 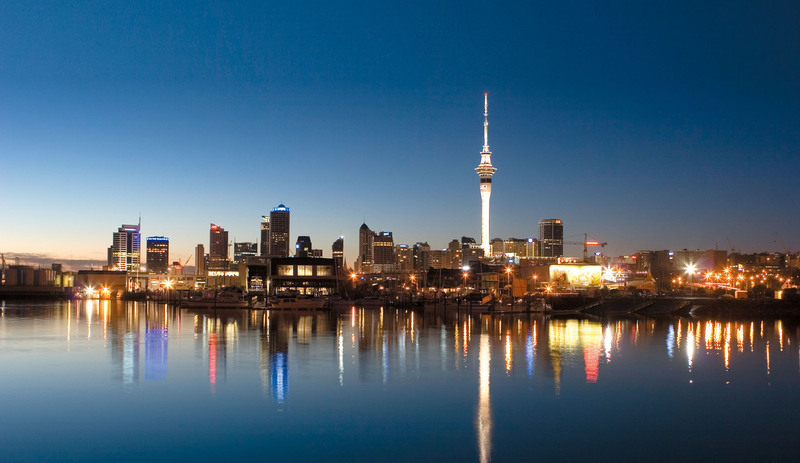 We offer expertise in all the Immigrtaion New Zealand Visas. Whether you need a visitor visa, student visa, family catergory or residency visas including the business visas we can assit you. There are a number of pathways to residency and based on your circumstances we can assist in advising you on the best option for you whether it is just for you, partnership or family. All clients that which to ustilise the expertise of our company will prior to representation receive an agreement outling what we will be doing on your behalf, the costs and our obligations to you the client. You will get a copy for your records. By law, any person that gives you immigration advice about New Zealand must be licensed by the Immigration Advisers Authority, unless they are exempt. This includes any persons giving New Zealand immigration advice from China, India, Europe or anywhere in the world. No surprises – you get up front information in your assessment regards what your situation is and what if any risks there are should you proceed. We are open and honest – need to know something then just ask. Need copies of any documents from your file then just ask. We are here to help you the client. The company ustilises the skills of IAA licensed Immigration adviser Paul Nicholson who has a “Full Licence”. Eling who will assist you with Tertiary Education holds a Bachelor degree. She is professional and focused on the detail. Rachel holds a Bachelor of Business degree. She is diligent and professional in her approach to all areas of the business. Who ever you deal with in the company you will be dealing with a qualified professional. Every clients situation and set of circumstances is different. We represent you the client so your situation and business is very important to us. From your first consultation with us we can discuss and determine what sevice you wish for us to provide for you and as such the personal agreement with our company will reflect that service. You will not find a better consultants anywhere. Get started now.